The Chief Executive Officer (CEO) of the New Amsterdam Hospital has been fired. The dismissal of the CEO, Dr Samantha Kennedy, is seen as a desperate move by Government after several embarrassing reports of failure to address the health sector have been in the media. The CEO took up the appointment November 5, 2018, and Thursday was her last day on the job – a mere 94 days of employment. During that short period of employment, several allegations were levelled against the CEO and her management skills. The first controversy arose after she took six weeks leave two days after taking up the appointment. Several regional officials had also reported that it was difficult to meet with the CEO, who also refused to carry out an instruction from the Regional Democratic Council (RDC) only last week. 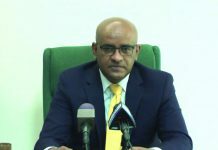 The CEO also allegedly stopped doctors from being on call according to a report coming out of the Region Six (East Berbice-Corentyne) RDC on Thursday. That has since been restored after her firing. 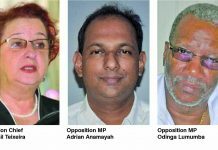 Addressing the RDC, Chairman of the Regional Health Committee, Zamal Hussain said Permanent Secretary (PS) in the Public Health Ministry, Colette Adams met with them on Wednesday informing them that the hospital will have to get a new CEO. He also stated that the PS also spoke of moves to address the issue of the New Amsterdam Hospital Mortuary. “The PS came to inform the Committee that we need to identify a place to construct a building for a new mortuary. She also asked that we include in our budget for next year a set of freezers to fill the building for a new mortuary,” Hussain said. The New Amsterdam Hospital Mortuary has been out of operation for prolonged periods. Director of Regional Health Services, Jevaughn Stephen told the RDC that it is expected back in operation next week. 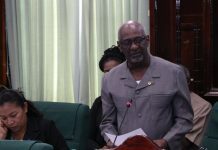 Last week at a press conference Stephens said the hospital’s administration had been experiencing issues with the mortuary during the latter part of 2018 due to a fluctuation in the voltage supplied by the Guyana Power and Light (GPL). He added that according to the PS, arrangements will be made to have them filled urgently. However, Regional Chairman David Armogan said the vacancies have been in existence for more than two years. He explained that on several occasions the REO had informed the Ministry of them. However there seems to be an issue with the Public Service Ministry which has responsibility for employment. “I don’t believe that they will get this thing sorted out in a few months’ time. Since Jevaughn came into this work he has been listing these vacancies and they were there before. The REO [Regional Executive Officer] has spoken about it at every meeting that I have gone to with her at the Ministry of Communities. Up to today these vacancies cannot be filled. I don’t know where the problem is but it seems to me that we have to wait on the Public Service Commission and the Public Service Commission it seems as though they are not sitting. I don’t know it they are not properly comprised but something is wrong with filling these vacancies,” Armogan said. The Regional Chairman noted that there is a vacancy for a pharmacist which has been in existence for more than one year. 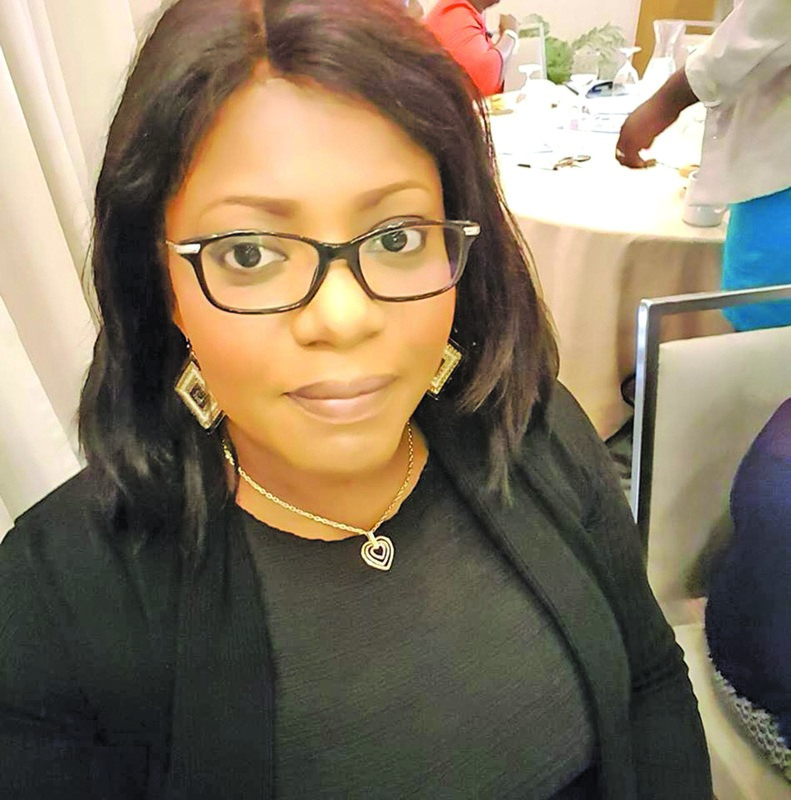 The health sector in Region Six has been delivering a service less than expected for more than two years, residents have reported. A shortage of drugs and medical supplies has been one of the major issues. 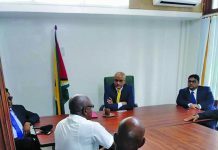 In January 2018, Public Health Minister Volda Lawrence publicly admitted that there is massive stealing of drugs at the New Amsterdam Hospital. Lawrence said Government has been spending too much money on health for there to be a constant drug shortage at that hospital. The move to overhaul the services at the New Amsterdam Hospital come almost one week after residents in the region took protest action over the poor service being offered at the facility.